Game time - Introduction track from the upcoming #KDMMixtape is droppin next. 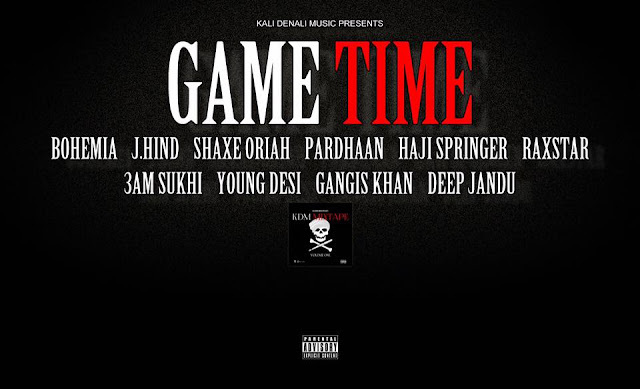 The Pioneers of Desi Hip Hop collaborate with some of the most promising Hip Hop artist in the South Asian Hip Hop scene. On this virtually "HookLess" masterpiece form the Kali Denali Mixtape BOHEMIA sets off the cypher only to unleash his hand selected battalion to finish the job. Subscribe to www.youtube.com/kalidenalimusic and be the first to hear it!